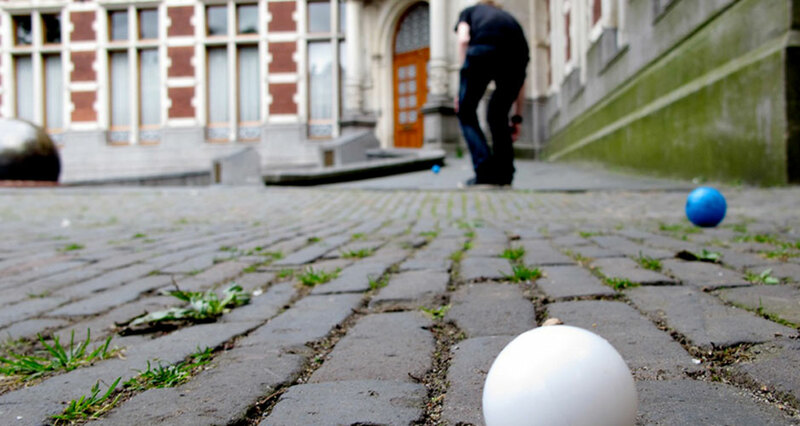 A twist on the game of bocce has players discovering their surroundings in all new ways. A twist on the game of bocce has players discovering their surroundings in all new ways. Players use the environment and select new obstacles every round, as they compete for the perfect toss.